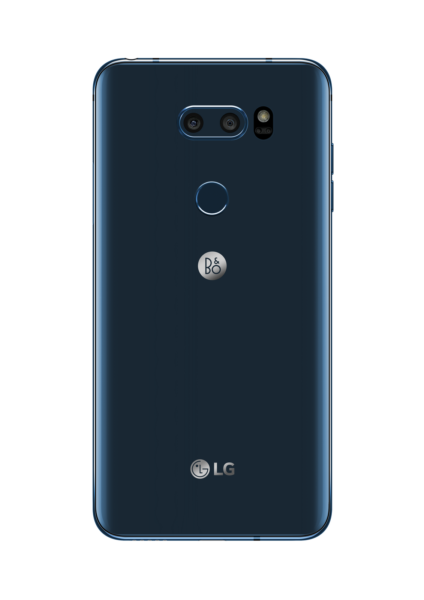 The LG V30+, the latest in the Korean electronics manufacturer’s high-end phablet range, will reach stores in Singapore on December 2 with key upgrades in its screen, camera and audio quality. 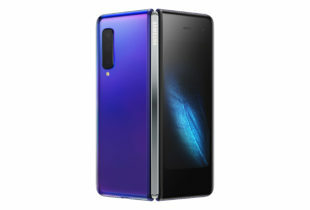 The new smartphone will feature a 6-inch screen that sports a nearly bezel-less look and feel, while offering 2,880 x 1,440 resolution for users seeking sharpness in a large display. It also promises zippier response with its OLED screen, something that might appeal to gamers and those who watch action-packed videos on the go. At 158g, the V30+ is touted by LG as the lightest in its category. Going by a quick hands-on at today’s launch in Singapore, we can say it is noticeably lighter than rival smartphones, reversing a trend in recent years by manufacturers to go for more heft. As before, the main camera system uses two lenses. For close-ups, the 16-megapixel, f/1.6 aperture lens can bring in more light, while producing a dramatic, shallow depth of field. The other lens (f/1.9, 13-megapixel) lets you take wide-angle shots. It is said to offer two-thirds less edge distortion than in last year’s V20. So, expect less of a fish-eye lens effect (see our V20 review). For those who take videos, the V30+ lets you zoom in on any subject in a frame smoothly. This is unlike regular lenses that usually let you zoom in only on what’s in the centre of the frame. This new feature could be something experimental for folks who shoot a lot of videos. To get everything to run smoothly, LG has tapped on the latest Qualcomm Snapdragon 835 chip and included 4GB of memory and 128GB of storage. You can also slot in microSD cards up to 2TB in capacity. Perhaps what characterises the V series most is the high-quality music playback. Here again in the V30+, you get the Hi-Fi Quad DAC found in recent LG phones, like the G6 and last year’s V20, which have impressed. On the new phone, LG has added MQA (Master Quality Audio) for audiophiles looking to stream high-resolution tracks that promise the same quality as original studio masters. So serious is LG about music that it is bundling the V30+ with a pair of B&O BeoPlay H3 earphones. You pay S$229 for the earphones if you also buy the phone. And yes, it has a headphone jack, in case you’re wondering. 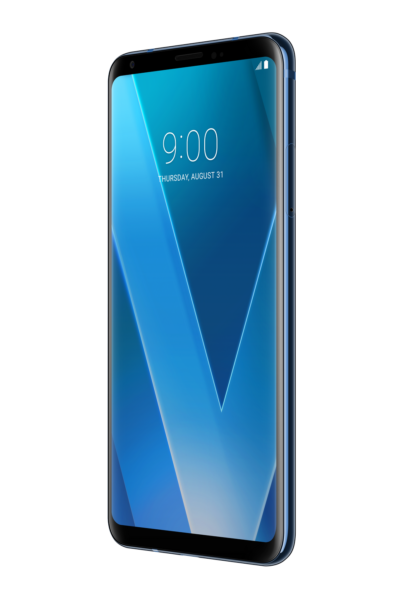 The V30+ itself will go for SS$1,098, which isn’t cheap but is still substantially more affordable than Samsung’s Galaxy Note 8 (S$1,398) or Apple’s iPhone X (S$1,648). We’ll have more on the V30+ as we get to try it out more in the coming days.